Quest Products merges with OraHealth Corp. PLEASANT PRAIRE, Wis. — Quest Products has announced its merger with OraHealth Corp. Quest is a portfolio company of Promus Equity Partners. With this merger, Quest will add the OraCoat brand of oral care products and its flagship product, XyliMelts for Dry Mouth. 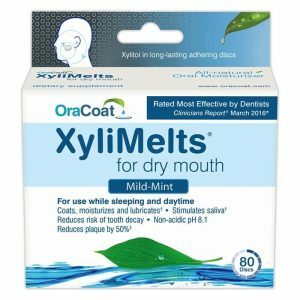 XyliMelts employs patented technology backed by research and medical science to safely prevent dry mouth while the user sleeps via all-natural, non-acidic oral-adhering discs that slowly release safe ingredients.